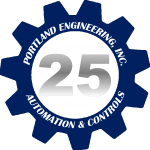 SCADA/Telemetry Development Plan & Capital Budget – Portland Engineering, Inc. 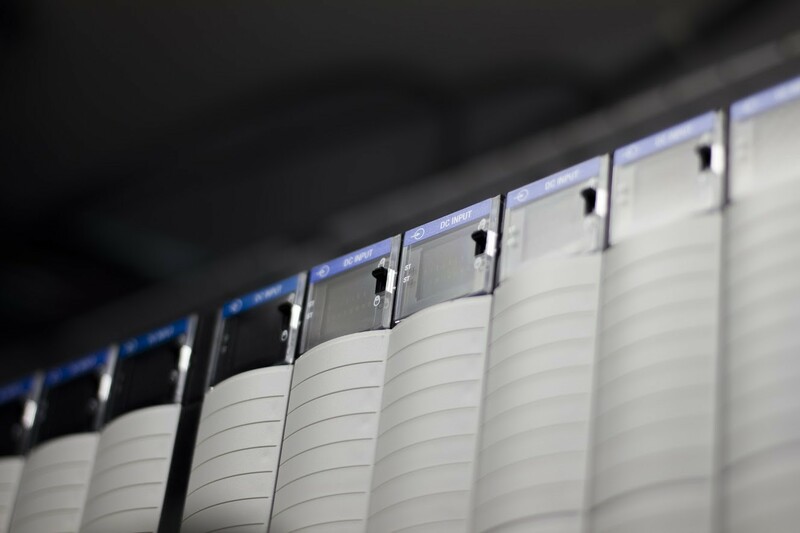 In 2013, as part of the effort to improve and maintain the SCADA and telemetry systems, a need for a long term development plan and budget was identified. 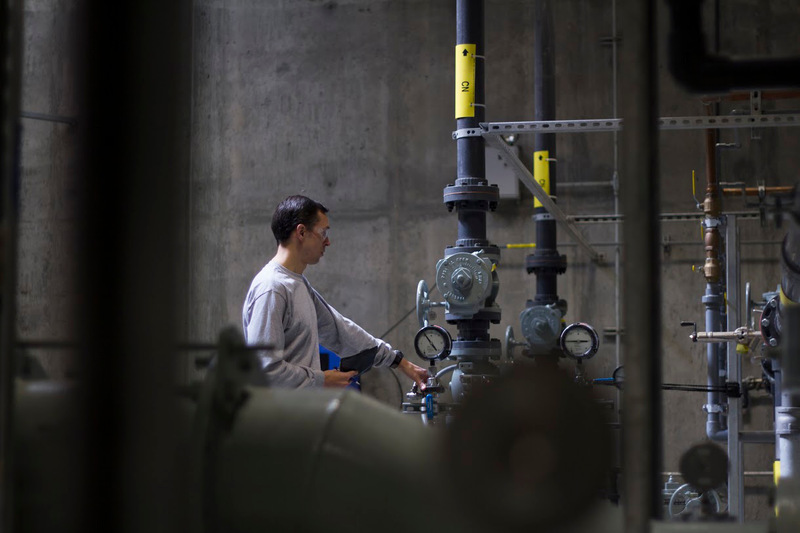 In fiscal year 2014 Portland Engineering completed the year long project to evaluate the SCADA, control and telemetry systems encompassed by the treatment plants, pump stations, meter stations and communication networks. 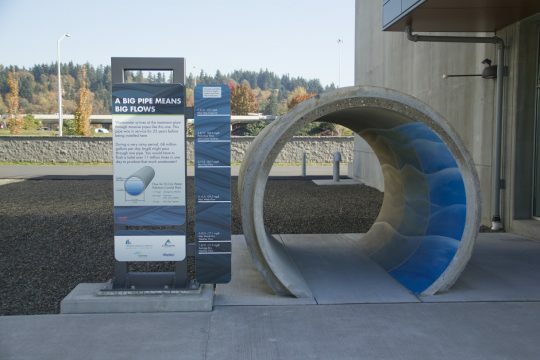 WES provides wastewater collection & treatment and biosolids reuse for seven cities and several unincorporated areas in Clackamas County, as well as stormwater management, on-site sewage disposal, and water quality and stream enhancement.